When 27-year-old Farah Tanki started selling home-made cakes designed by her out of her home’s kitchen, little did she know it would mushroom into a burgeoning business. A collection of Farah Tanki’s designer cakes at her home in Srinagar. 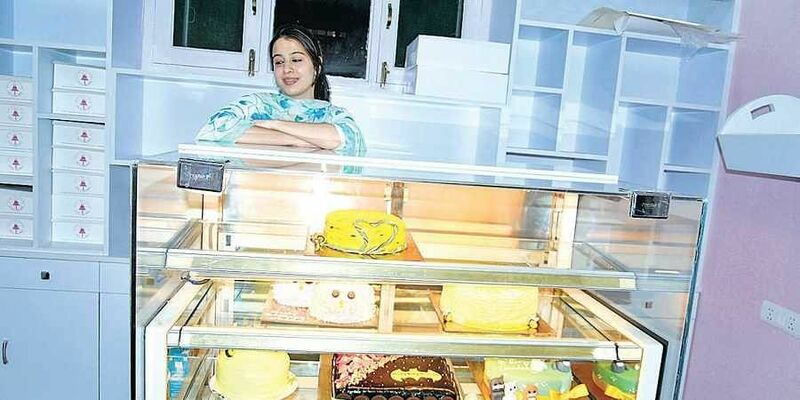 SRINAGAR: When 27-year-old Farah Tanki started selling home-made cakes designed by her out of her home’s kitchen, little did she know it would mushroom into a burgeoning business. Her creations are now the talk of the town. “It is my passion and hobby to bake these cakes. I learnt the basics of baking,” Farah said in conversation with The Sunday Standard. She initially started baking as a hobby in 2009, while she was working on her Masters in Dietetics and Clinical Nutrition from the University of Kashmir. “I talked to my family members about baking designer cakes. They had no hesitation and I began to bake cakes for my friends and relatives from the small oven in kitchen of my home,” she said. As the word on her creations spread among residents, she set up her own backing unit in the compound of her house on the outskirts of Srinagar before completing her post graduation in 2013. “I could have done it on my own. But my father financed the unit,” she said. Farah then added to her skill by taking a three-month course on cake design. In addition to a phone ordering service, Farah also uses digital platforms for collecting orders and marketing. A Facebook page and an Instagram account give customers access to the entire brochure and allow them to place orders. Her creations are all custom-made. Farah said she takes the client’s specifications, preferences and any special requests they have into account before starting work on any order. “I had not come into this job to earn money. It was my hobby and I don’t know when it turned into a profession for me. It just happened,” said Farah. Farah now employs two workers at the baking unit to keep with the pace of the work. According to her, designing cakes is a time-consuming process. “I don’t bake and design more than five to six cakes per day,” she added. The cost of her creations ranges from from Rs 800 to Rs 10,000 depending on the size, weight and the work inolved in designing. “... It also depends on the season and the choice,” Farah said. 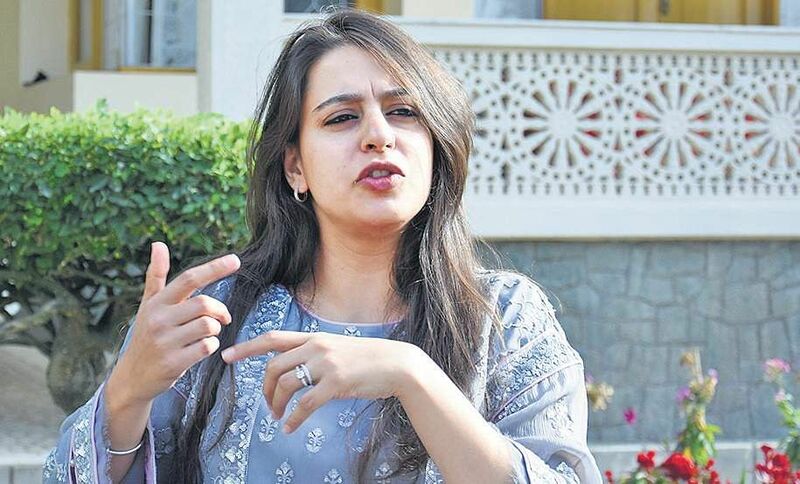 Farah was awarded the Young Female Entrepreneur Award by the Kashmir University in 2014. Asked whether she intends to expand her business, Farah said, “I don’t have such plans immediately. I already spend eight hours in a day from 10 am for my business. I cannot spend more time as I want to spend some time with my family and friends also. I don’t do it (designing cakes) for a living. It is my passion. I follow it and earn for myself. It is sufficient,” she added. “If I take orders in bulk, I will have to compromise the quality, which I don’t want to do,” she added. Farah wants more women from the Valley interested in baking to take up cake design to become independent.